Stunning & Beautiful in Northforke Plantation! 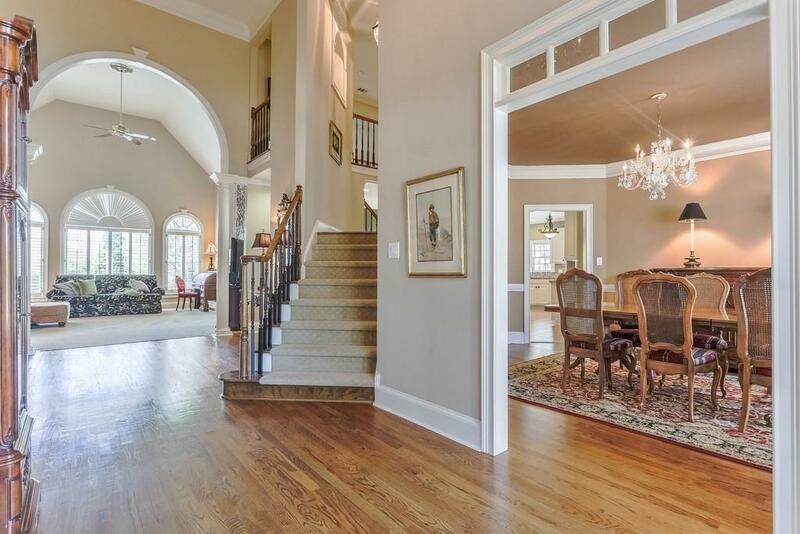 Wide open floor plan w/soaring ceilings & filled w/natural light. 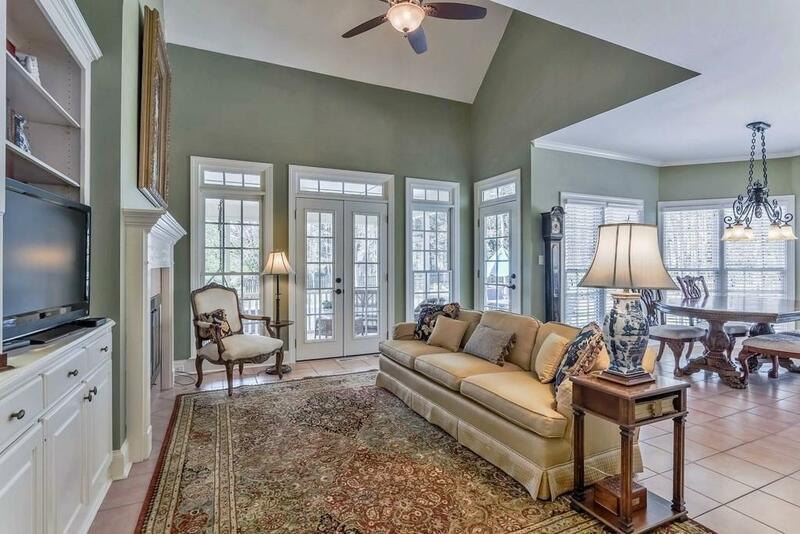 Updated true Chef's kitchen w/ample cabs, granite, ss apps, dbl ovens, & a view to simply enjoy. Dbl sided fire place connecting the Keeping Rm & magnificent Great Rm. 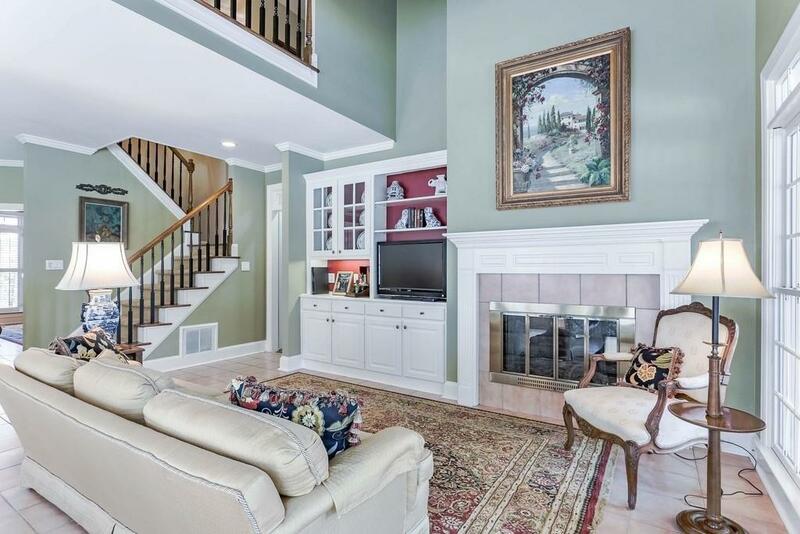 Master on Main w/newly reno'd Master Bath!Spacious 2nd-ary beds+huge finished Terrace lvl. But the backyard is where it's at. 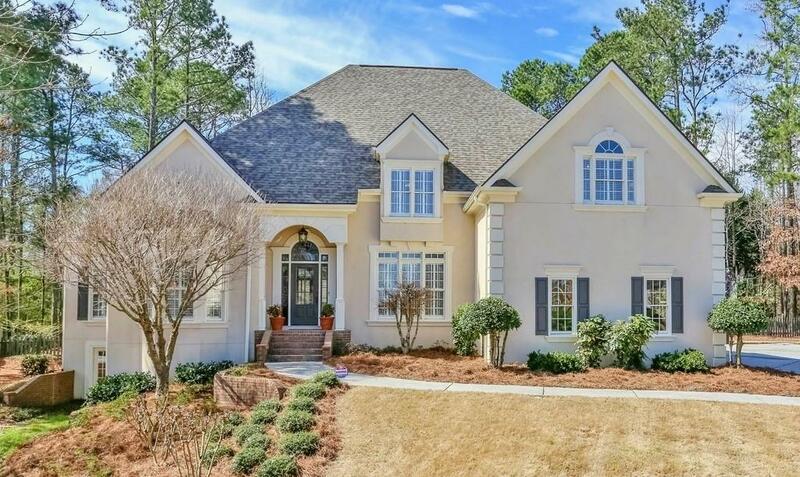 A picture perfect Screened-in Porch, SaltWater Pool, fenced & private Oasis fit to entertain sunny days & relaxed nights.Top schools,amazing location, perfect home.